For general enquiries, please contact the main office. For something more specific, please find the relevant office or team member below. For corporate volunteering enquiries telephone 07584 172209 or contact us via Email. Thames21 has a core team of full time staff members, several committed delivery support staff and thousands of public volunteers. Please look down the list and contact the most appropriate person. 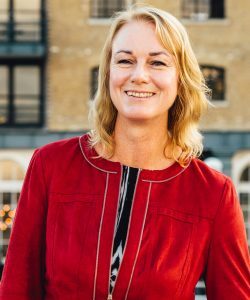 Debbie joined Thames21 as Chief Executive in June 2005, bringing 15 years’ experience in the voluntary sector. Her work with young people’s and educational charities led to a growing interest in broader social inclusion and community development issues. Debbie lives in Putney, and is a keen boater and sailor. 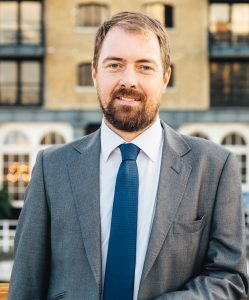 Chris is head of education and training at Thames21. 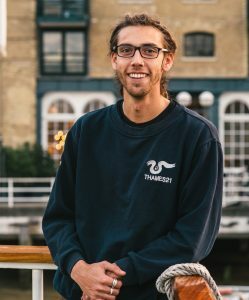 Before joining Thames21, Chris worked as the Education Coordinator at the London Aquarium, and he has worked as a warden on marine wildlife reserves along the coast of Dorset and Cornwall. He is one of the world’s greatest rockpoolers. John is head of river improvements at Thames21. 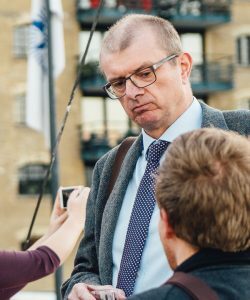 He came to Thames21 from the Environment Agency, where he worked for seven years leading river restoration, wetland, and SuDS projects. He may be appeased with offerings of cricket bats and tea. 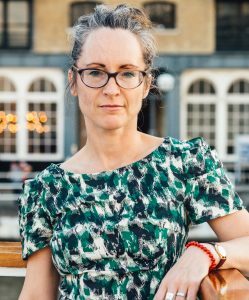 For more than twenty years, Emma has helped communities form volunteer groups, organise events, and connect with key organisations and funders. She was Head of Operations for the Lea Rivers Trust for six years. 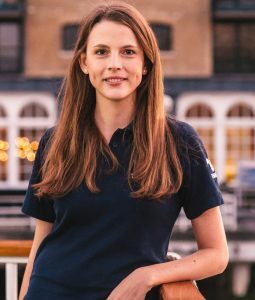 A native Londoner, she is now ensuring that London’s diverse population is involved in its rivers and waterways. 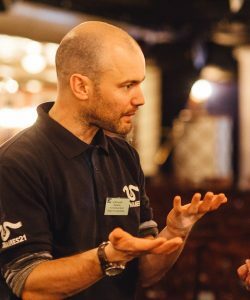 Michael came to Thames21 as River Cray Project Officer in 2011. He has lived near the Cray for more than 18 years, and is a founding member of the Friends of Foots Cray Meadows. 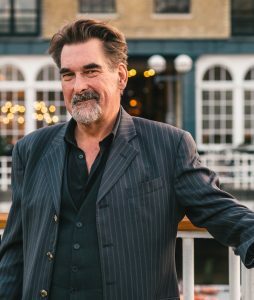 Michael is a retired police officer whose other interests include photography, travel, and cooking. 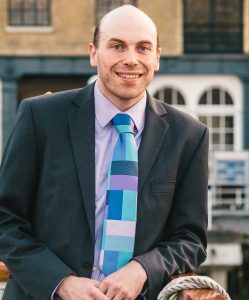 Lawrence joined Thames21 in 2014 to help steer catchment partners through the legislative process of river improvement as Catchment Partnership Coordinator for the Ravensbourne. He switched to his current position in April 2018. Formerly a journalist, he completed a BSc and MSc in environmental studies at UCL in 2010. He leads bird-watching walks and river wades in his spare time, and once shared a lift with the Archbishop of Canterbury. Vahide joined Thames21 as our Administration Officer and is interested in environmental issues having volunteered for foreshore clean ups. Vahide worked at The Carbon Trust when she first started getting interested in environmental issues. 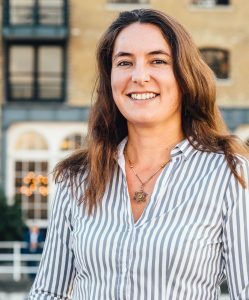 Before that, she worked at Bateaux London luxury boat cruises on the Thames and is happy to be back by the river again. Vahide loves being outdoors, gardening, cooking, crafting and most importantly thinking of ways to lead a life that is kind to nature and wildlife while encouraging others to do the same. 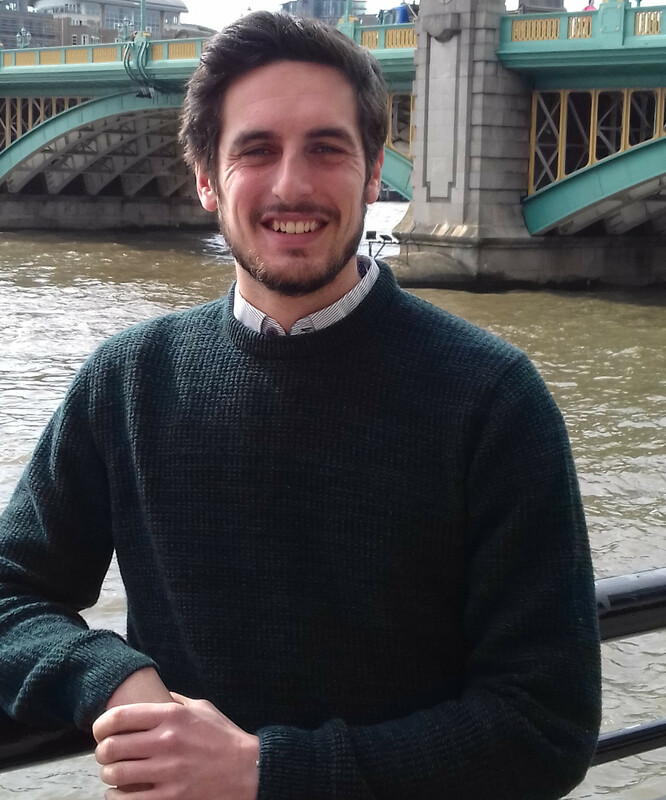 Billy has worked at Thames21 for seven years, completing a variety of volunteering and river enhancement projects in the Colne, Crane, Brent and Lower Lea Catchments. He holds a CIWEM accredited MSc in Pollution and Monitoring, with an Urban Surface Run-Off specialisation, utilising computational statistical techniques. His hobbies include playing guitar, badminton and ultimate frisbee. Originally a volunteer, Luke soon became a familiar presence at events before becoming a volunteer Riverkeeper. 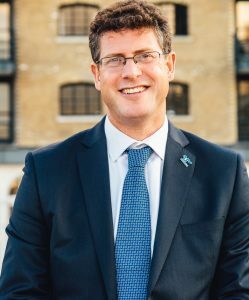 In 2010 he joined the team to coordinate the non-tidal Thames and the River Cray projects. He has a degree in Marine and Fresh Water Biology and, just for fun, is now undertaking one in chemistry. Kirsten has more than 15 years’ experience of journalism and communications. She’s previously worked for London Wildlife Trust, the RSPB, and the Women’s Environmental Network. She has also worked as an environmental educator and is a trained Forest School teacher. She loves nature writing, collaborating with artists and getting covered in mud. Deb develops and delivers the fun and interactive education programme to school groups and the local community at the Welsh Harp Environmental Education Centre in West London. 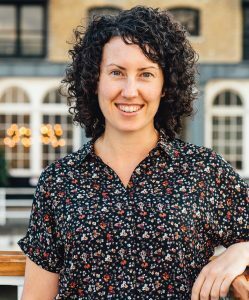 Initially trained as a Geographical Information Systems Analyst in Australia, Deb moved to London and soon discovered her love for working with children in the outdoors. Whether as an artist, events coordinator or educator, Poppy has always had a focus on bringing people together to learn about the environment around them. Following an MSc in Education for Sustainability she worked freelance with various charities including The Country Trust, SEEd and This is Rubbish. Poppy will still occasionally be spotted dressed as a wonky carrot. 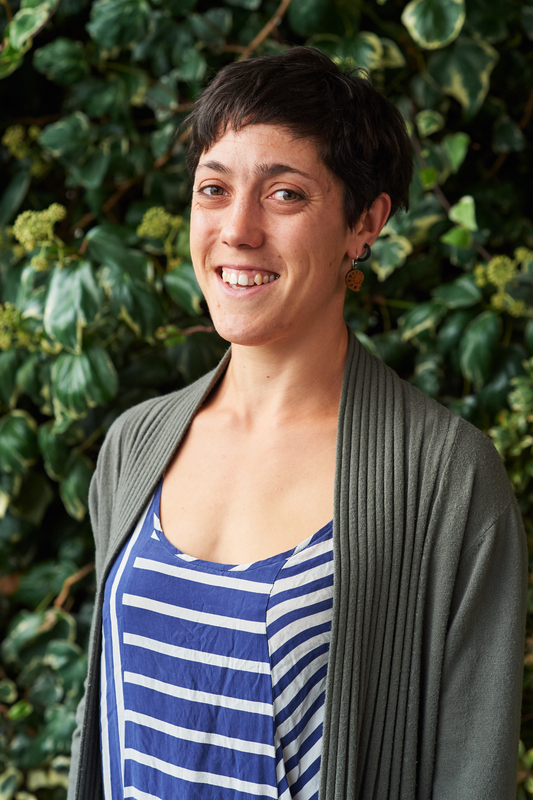 Alice joined Thames21 in 2008 as our River Programmes Coordinator. 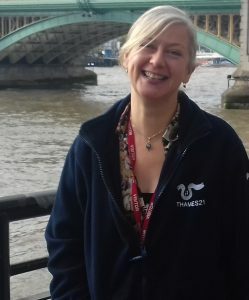 Since 2013 Alice has coordinated our ‘Thames River Watch’ project, which is a citizen science project engaging volunteers in understanding and monitoring the health of the tidal Thames. 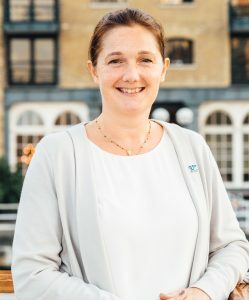 She studied Environmental Science at the University of Southampton and has worked for the River Restoration Centre and the Environment Agency. Steve started working with the Environment Agency in South West England on their water quality monitoring programmes, but has followed a route into environmental education over the last few years. A keen surfer and paddler, if he’s not found near water, he’ll be in the mountains somewhere in the world. 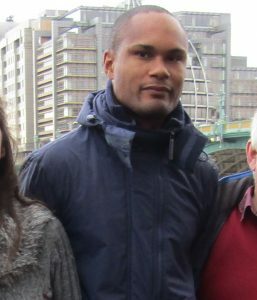 AJ joined Thames21 in 2015 from the Institute of European Environmental Policy where he worked on biodiversity policy. Interested in grassroots work and urban ecology, AJ delivered the Trout in the Classroom project for the Wandle Trust alongside his policy duties for two years. He plays guitar in a band, these days mostly restricted to friends’ weddings. 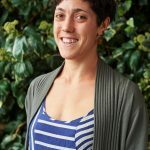 Following her passion for protecting the environment and wildlife, Abbi studied an MSc in Applied Ecology and Conservation at the University of East Anglia in 2011. Since then, Abbi has travelled to Africa and Asia to lead research projects and worked as a seasonal ecologist. She is a sustainable food and recycling enthusiast and keen litter-picker. She enjoys any activity in the outdoors and when not found beach cleaning, she is cycling, at bootcamp or foraging for fungi. Rosie joined Thames21 after finishing a masters at Durham University. For her thesis, she studied water quality with regards to freshwater pearl mussels in the North York Moors. Having acquired a kayak in a jumble sale, she is always looking for venues around London to make good use of it. Lucy has over 15 years of experience in environmental sciences and management, having worked in public, private, academic, and voluntary sectors. 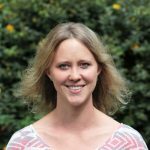 Lucy’s ongoing research includes citizen science and natural capital accounting. When she’s not busy cultivating her forest garden, Lucy is working on her yoga and music or getting crafty with mosaics. 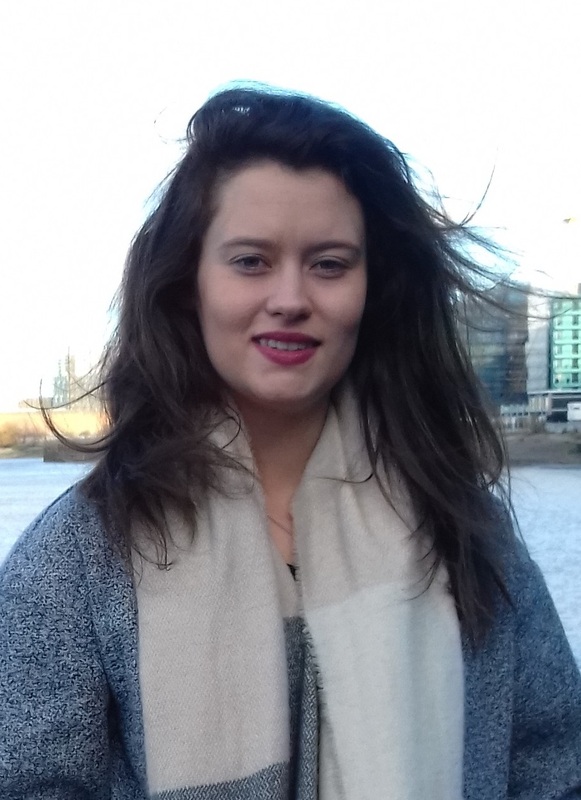 Clare joined Thames21 in June 2018 as project officer for the River Cray and Thamesmead, working with volunteers and communities to improve their local waterways. Previously, she studied environmental sciences and worked as an ecological consultant for eight years. She also volunteers for the Wandle Trust’s invasive non-native species project and loves walking and exploring the outdoors. 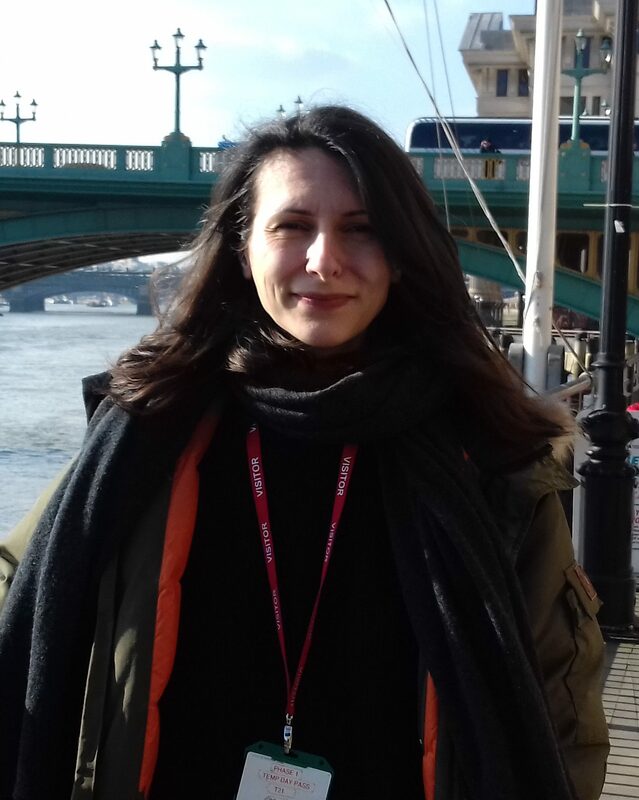 With a PhD and Masters in Environmental Science from the University of East Anglia, Nathalie joined Thames21 as the lab manager. 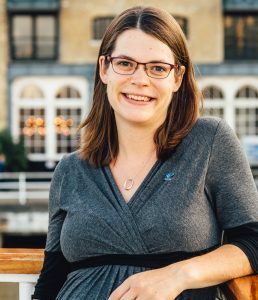 She is now Project Manager for INTCATCH, a multinational project that aims to develop user-friendly water monitoring tools to provide real-time data. 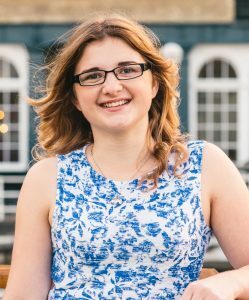 After volunteering for environmental projects in Indonesia and working for the UN in Germany, Caitlin is glad to be returning to the UK to help with her local rivers. 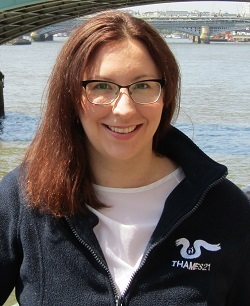 Caitlin combines her role as INTCATCH Project Officer for the Hogsmill with being Thames21’s project officer for the River Pinn and Frays River. She enjoys getting out and about to enjoy London’s river walks. Anna joined the charity after a year of volunteering and now she is the INTCATCH project officer in the Salmon’s Brook catchment. She has a degree in environmental science and she is also completing a master’s degree in freshwater management. Unsuprisingly, she likes rivers and frogs and plants. As an angler, Tim became interested in aquatic environments, and he went on to study environmental science as a mature student. 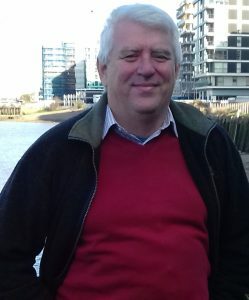 Paul joined Thames21 in 2016 as the River Pinn Project Officer, having helped found the Friends of the Yeading Brook and River Pinn volunteer group. He is a Chartered Chemist, having worked in Senior Management positions in the Food and Pharmaceutical industries, but has always found time to volunteer. He still volunteers as a Cub Scout Leader.